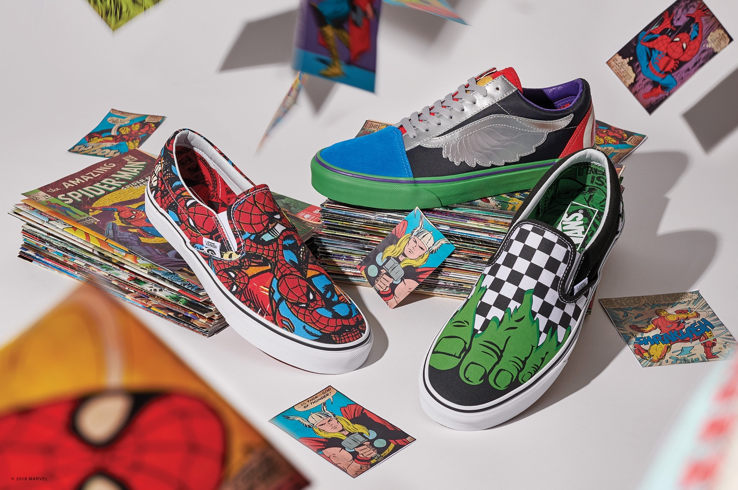 Sharing a rich heritage rooted in creative expression and empowerment, Vans and Marvel join forces once again to launch their largest collaboration to date. Celebrating the “Off The Wall” Super Heroes of the Marvel Universe, Vans introduces an extensive range of co-branded footwear, apparel and accessories featuring an all-star roster of iconic personas including The Avengers, Black Panther, Deadpool, Iron Man, Hulk and more! The Vans x Marvel collection is an epic collaboration for the ages, assembling a massive line-up of 70-plus styles for fans of all ages. 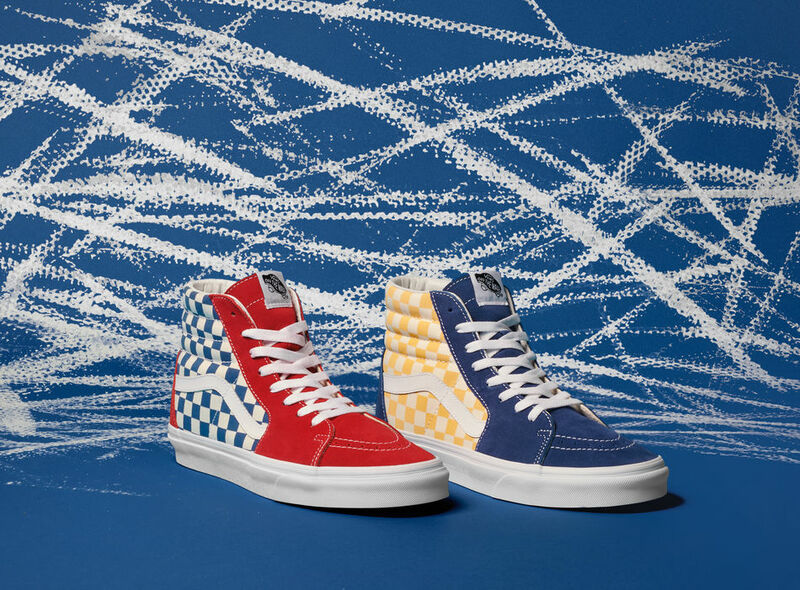 Vans, the first action sports apparel and footwear brand to ever support BMX, is introducing retro-inspired colorways across two Classic silhouettes as part of the BMX Checkerboard Pack. The five-piece collection out this fall uses vintage color combinations and Vans iconic checkerboard pattern to update the Era and Sk8-Hi models. The Smile Seat Clamp System (SSC System) was designed and developed to be simple, light and functional. It means you do not need extra parts to have your seat tube tighten in the frame, you do not have to worry if the seat will move when the bike falls down or if the clamp screw will break when you'll tight hard. Created with award-winning technology and input from our professional riders and teams, we are proud to launch our highly ventilated and lightweight DH and Enduro specific full face helmet, the Coron Air Carbon SPIN. Designed specifically for the needs of modern day DH and Enduro riders, the Coron Air Carbon SPIN has been developed to maximise ventilation, safety and comfort, whilst minimizing weight so that riders to can be protected with advanced technology as they pedal and play with gravity. The multi-impact helmet has been designed for competition level performance and is certified for downhill racing. 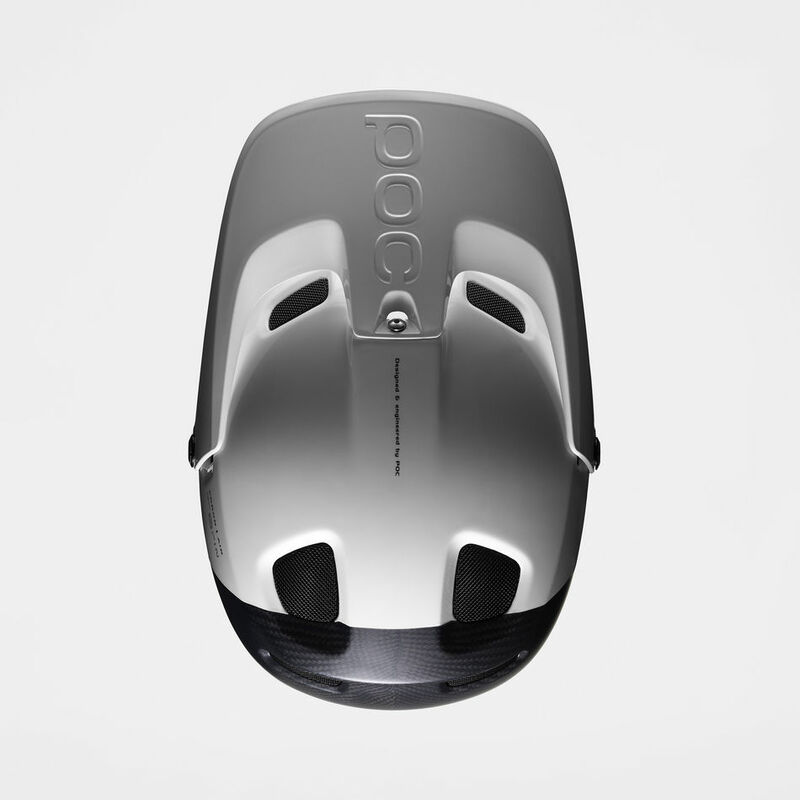 Jonas Sjögren, POC CEO said – “Over the years we have built up a great deal of experience supporting athletes at the very pinnacle of their sports and we wanted to develop a full face helmet that would meet the needs of modern day riders, with the very best in performance, protection, ventilation and all-day comfort. 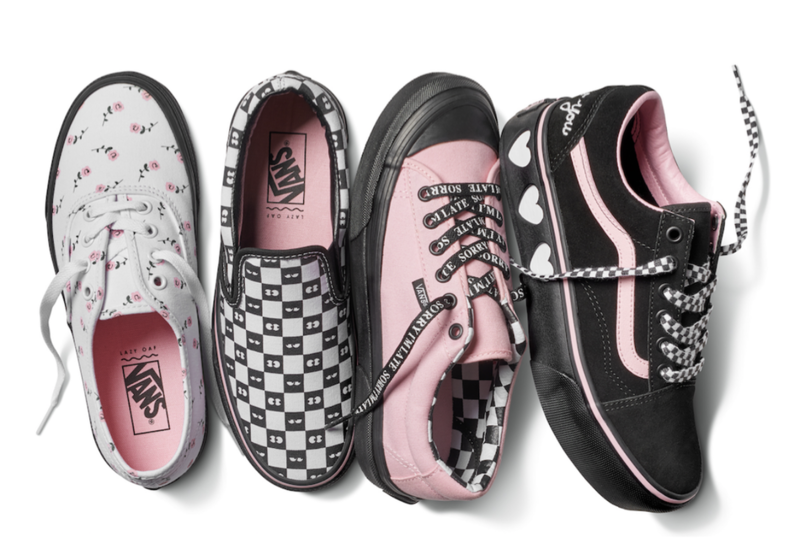 Vans pays tribute to over 50 years of “Off The Wall” design history by releasing the Anaheim Factory pack, a collection of Classic silhouettes that draws inspiration from the original footwear produced in Anaheim, Calif. When Vans opened for business in 1966, a 400 sq. ft. retail store was connected to the front of the production factory, which sold a handful of simple canvas footwear. Today, Vans calls upon those early styling cues to release a modern update to Vans Icons as a part of the ongoing Classics “Not Just One Thing” campaign. 2019 line of Stereo Bikes. 2019! 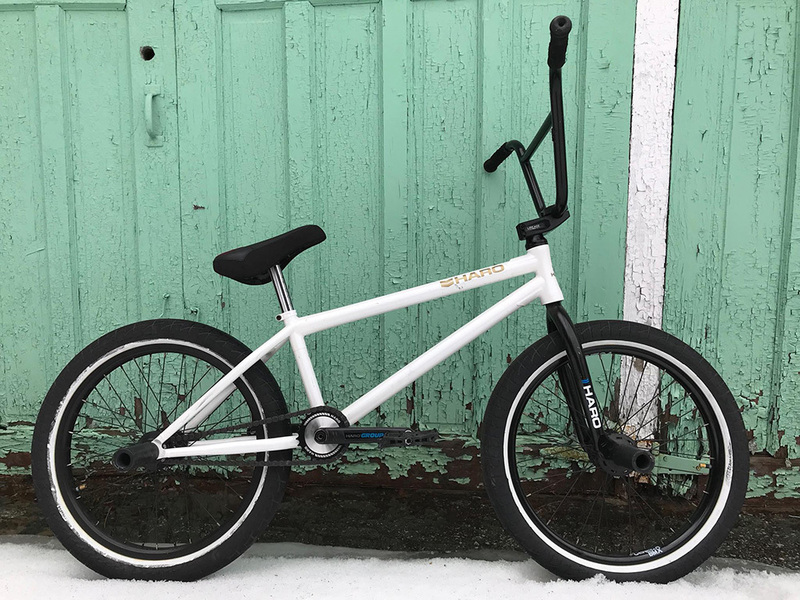 Stereo Bikes are proud to announce they just shot their Stereo Bike Co. 2019 line online! New bikes, new parts, new homepage, new videos ...new experience of bikes! Always unique, always in their own style. Keeping it BMX. Check the new Stereo Bikes 2019 Media Flipbook by hitting this link. Lots of BMX and a homage to CW. Just keep flipping through the pages. Currently residing: Newmarket, Ontario. Canada. Small town north of Toronto.